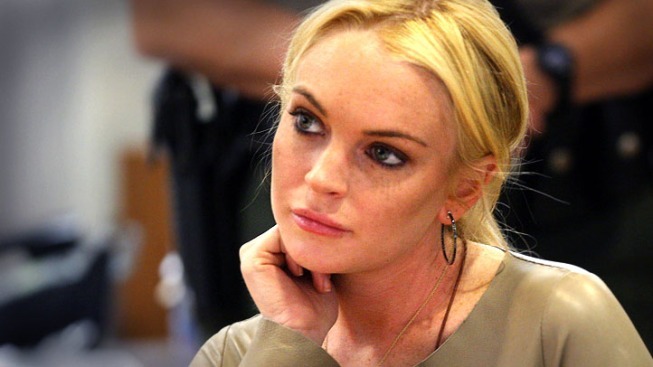 Lohan is acquitted of at least one charge against her. Well, that's one thing off her plate. Lindsay Lohan, who is stuck in the midst of a legal struggle, will not be charged with criminal battery for an alleged attack on a Betty Ford Center staffer, Entertainment Weekly reports. The Riverside District Attorney’s Office says there wasn’t enough “sufficient” evidence to charge the “Mean Girls” star with the alleged battery. EW also reports that the California Department of Public Health will conduct an investigation of the Betty Ford Clinic after the complaining worker was fired from the clinic for speaking with TMZ. But Lindsay’s troubles are far from over. She still is facing felony grand theft charges after allegedly stealing an expensive necklace from a boutique and is scheduled to appear in court on April 22.